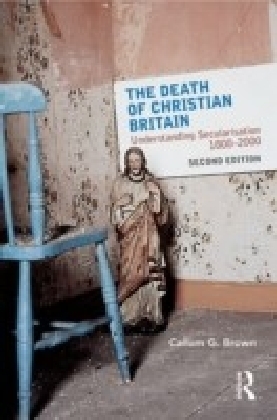 The Death of Christian Britain examines how the nation's dominant religious culture has been destroyed. 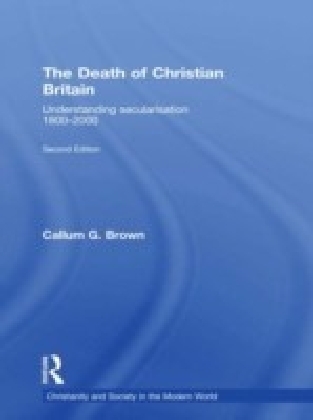 Callum Brown challenges the generally held view that secularization was a long and gradual process dating from the industrial revolution. Instead, he argues that it has been a catastrophic and abrupt cultural revolution starting in the 1960s. 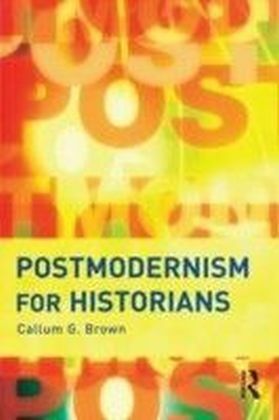 Using the latest techniques of gender analysis, and by listening to people's voices rather than purely counting heads, the book offers new formulations of religion and secularization. 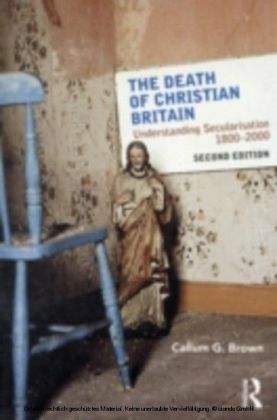 In this expanded second edition, Brown responds to commentary on his ideas, reviews the latest research, and provides new evidence to back his claims.